How adorable are these? A perfect partner to the Woof Woof Cake! 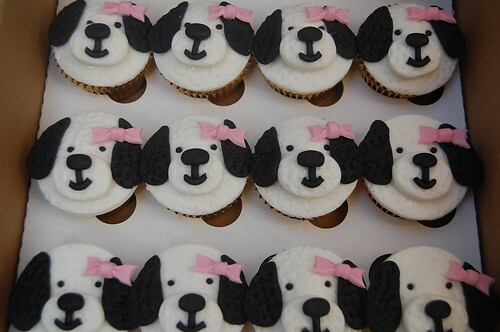 Puppy Cupcakes – from £2.50 each (minimum order 12).